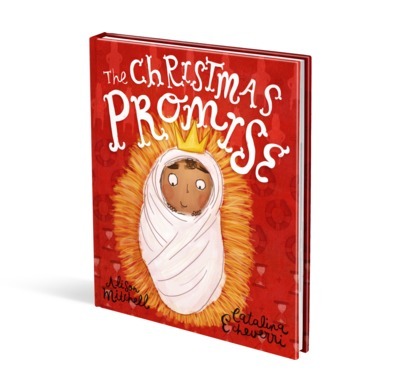 The Christmas Promise is an engaging blend of the Christmas accounts from the Gospels of Matthew and Luke. It helpfully reinforces a clear picture of Jesus as the rescuing King. Captivating illustrations give children lots to observe and convey the emotional elements of the story. The book could be used by parents or teachers as a springboard to discussions about why Jesus came into our world, and the Scripture references provided at the end are useful. I look forward to seeing more books from this author/illustrator team. I was so excited to read a retelling of the Christmas story that is engaging for young children and faithful to the Bible without bizarre additions. This beautifully illustrated and detailed book takes even the youngest children to the heart of the true Christmas story.